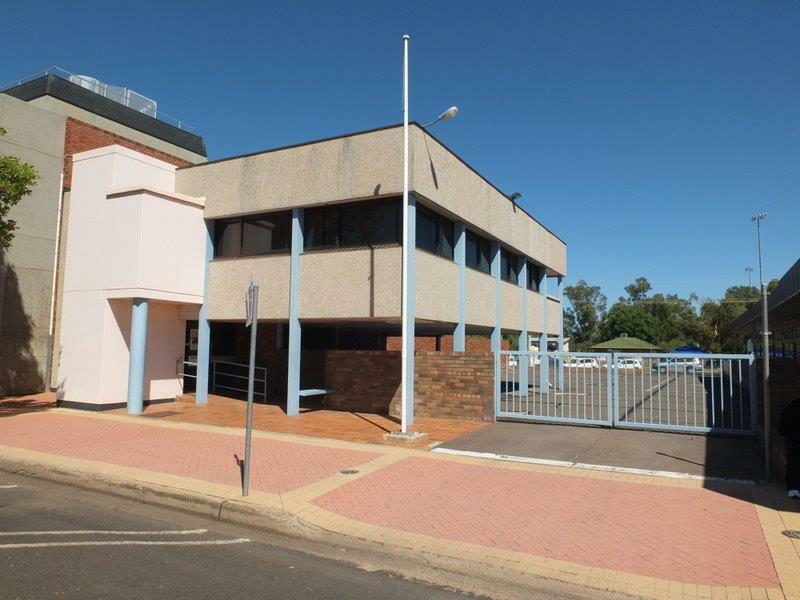 CI Australia and Reg Gilbert Real Estate Pty Ltd are delighted to offer 61 Maitland Street, Narrabri for sale via ONLINE AUCTION. 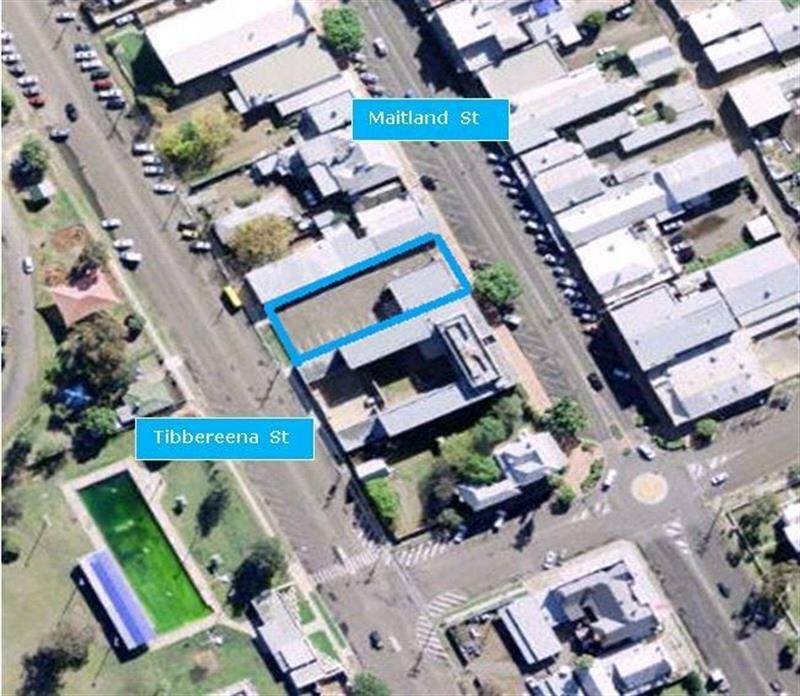 61 Maitland Street represents an exciting opportunity to acquire a fantastic centrally located office building with development potential (STCA). 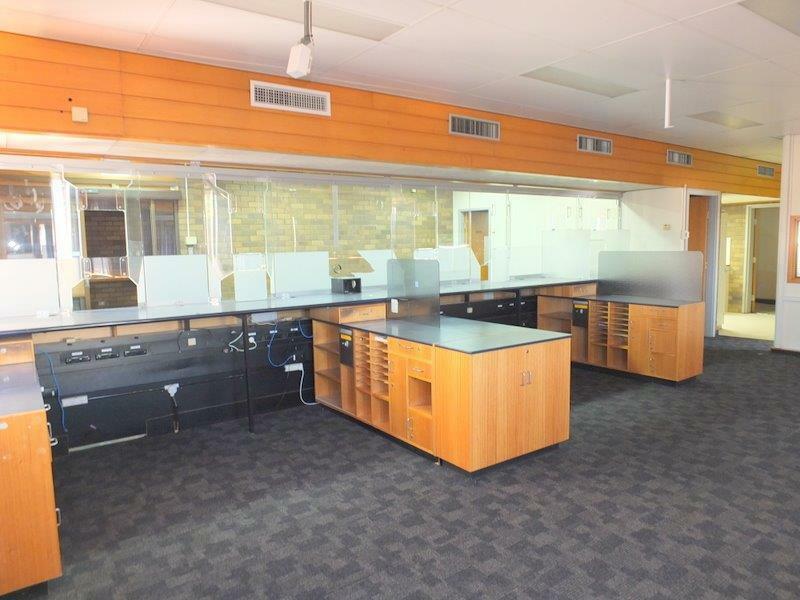 The property is the former motor registry office and sits on a large site with dual street frontage. 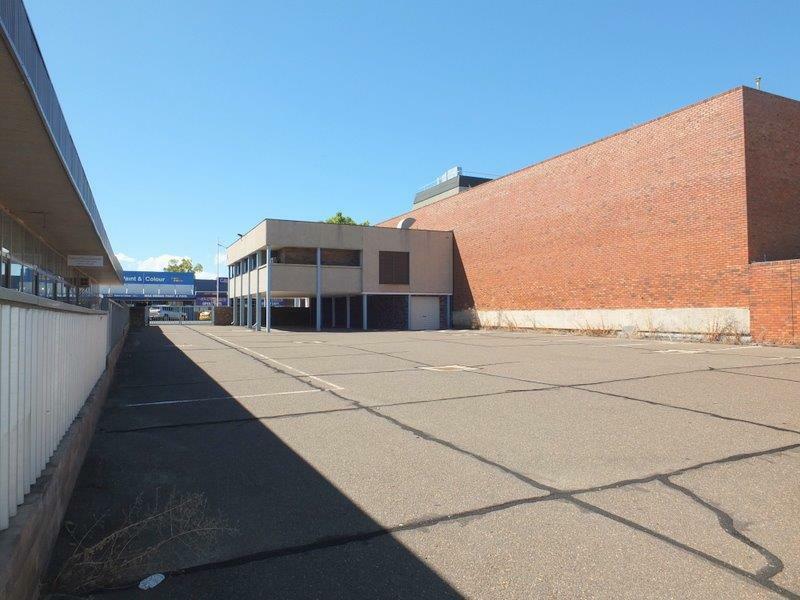 The property is located in Narrabri's CBD with two street frontages to Maitland Street and Tibbereena Street. 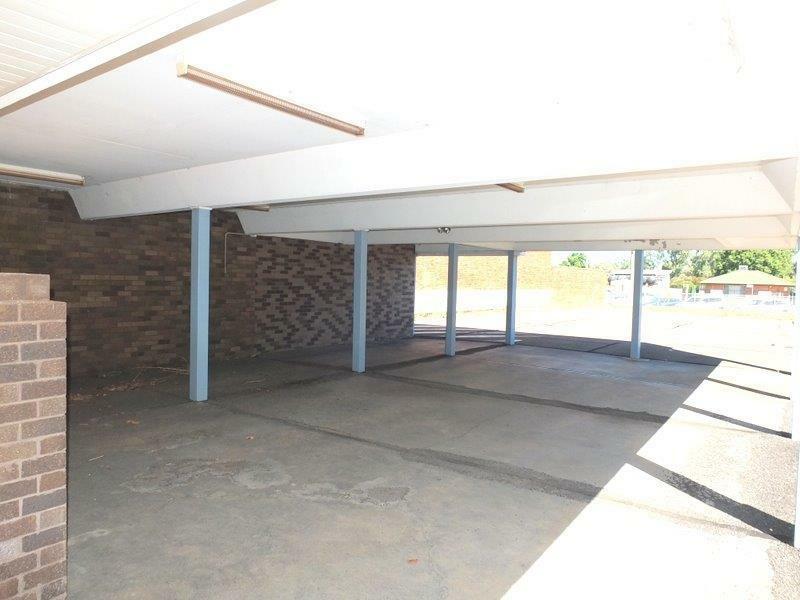 The property has excellent access to public transport, has easy access to NSW TrainLink which operates a daily explorer passenger service each way to Sydney. The surrounding area contains various uses including residential, social, commercial, and retail areas, restaurants, cafes & major sporting facilities. 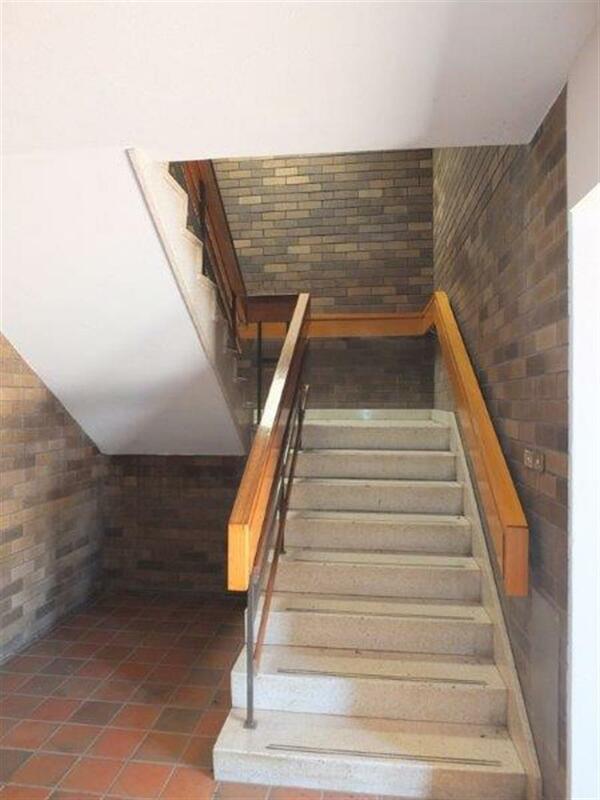 61 Maitland Street comprises a two storey building of masonry and brick with a metal clad roof. 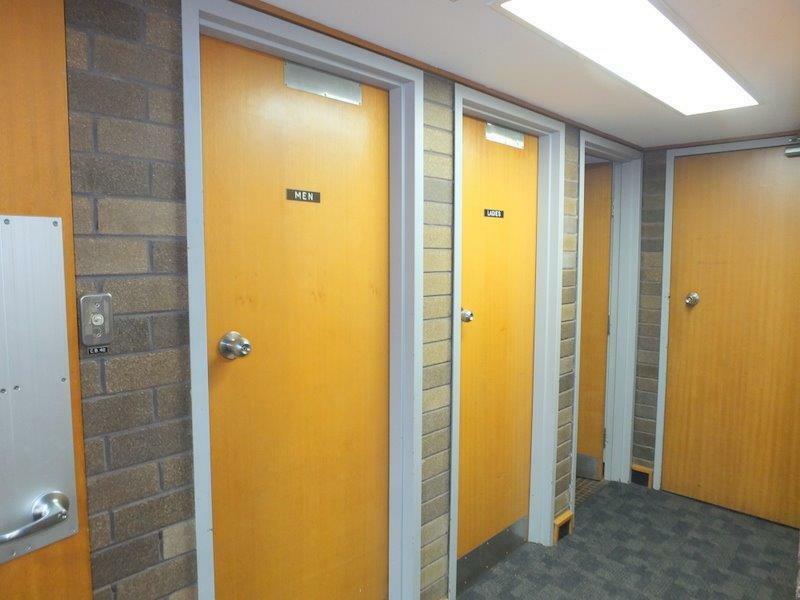 The ground floor provides an entrance area and undercover car parking. 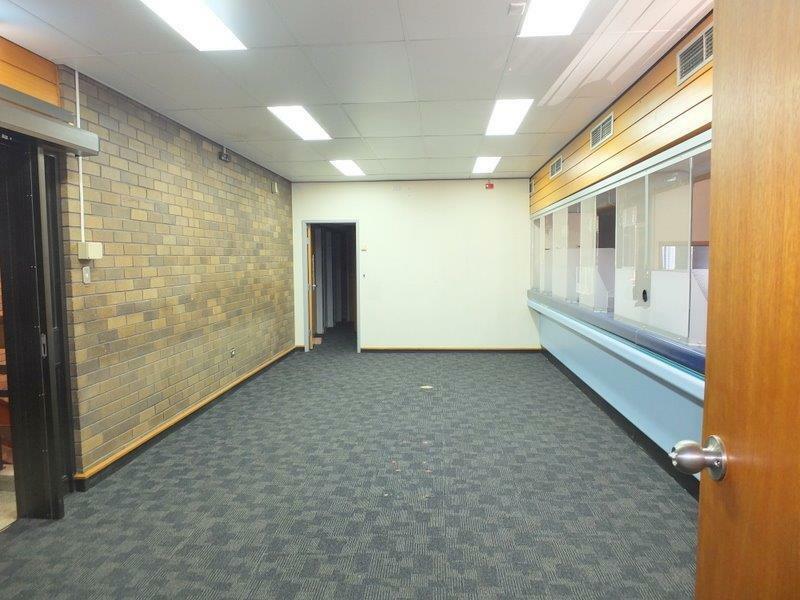 The first floor provides office accommodation currently configured as a large open plan/reception area with offices, M/F amenities & staff rooms. 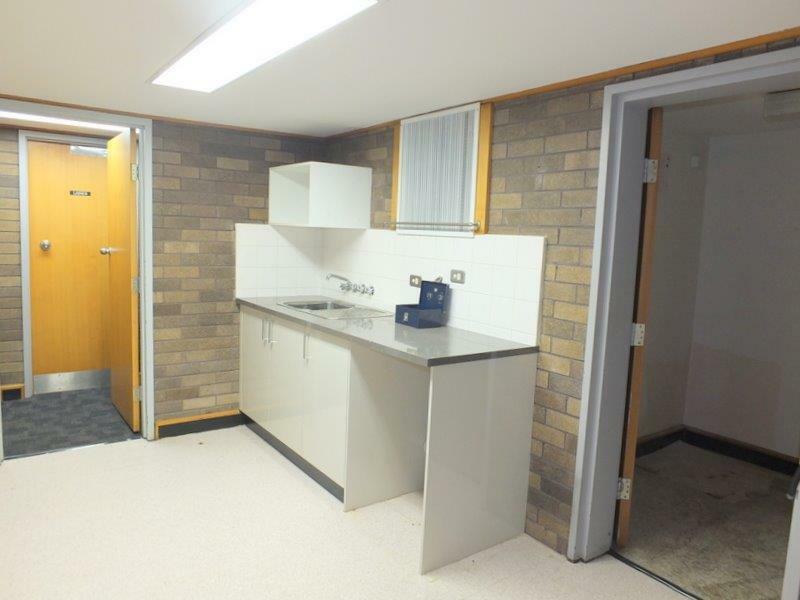 The property was previously used as the Motor Registry Office and is fully air conditioned, carpeted areas and an electronic lift (wheelchair access). 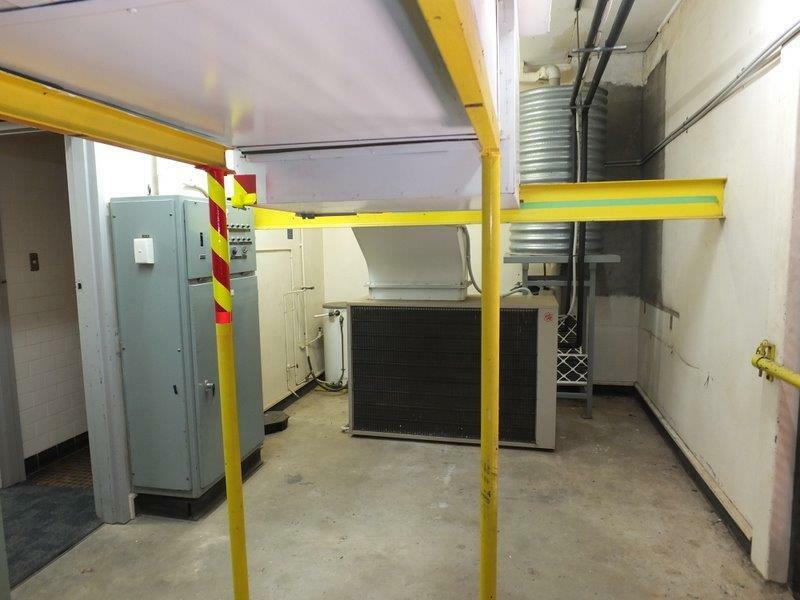 The property benefits from a large open sealed surfaced car park and the site extends to 1,016 m2 (approx.) 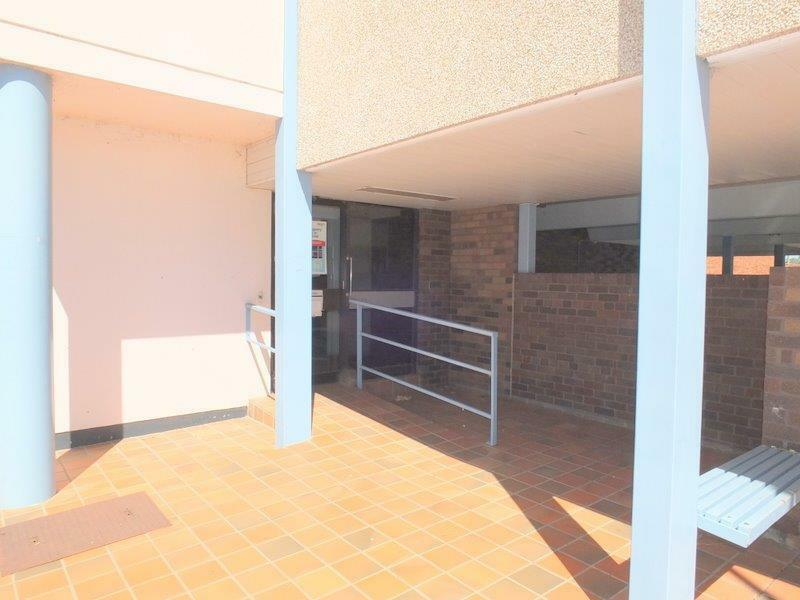 with dual access from both Maitland and Tibbereena Streets. 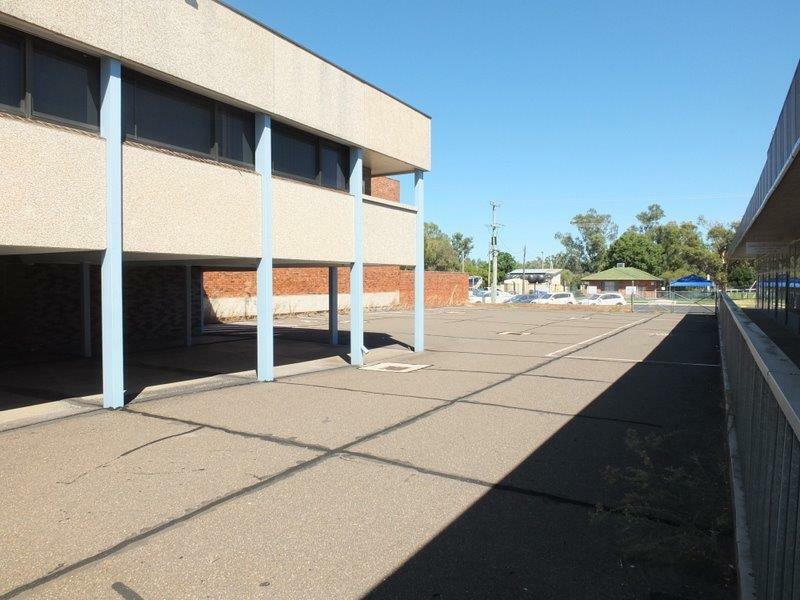 The property is zoned B2 Narrabri Local Centre in the Narrabri Local Environment Plan 2012. To obtain details and register for the online auction please contact the agents for further information and a registration form. 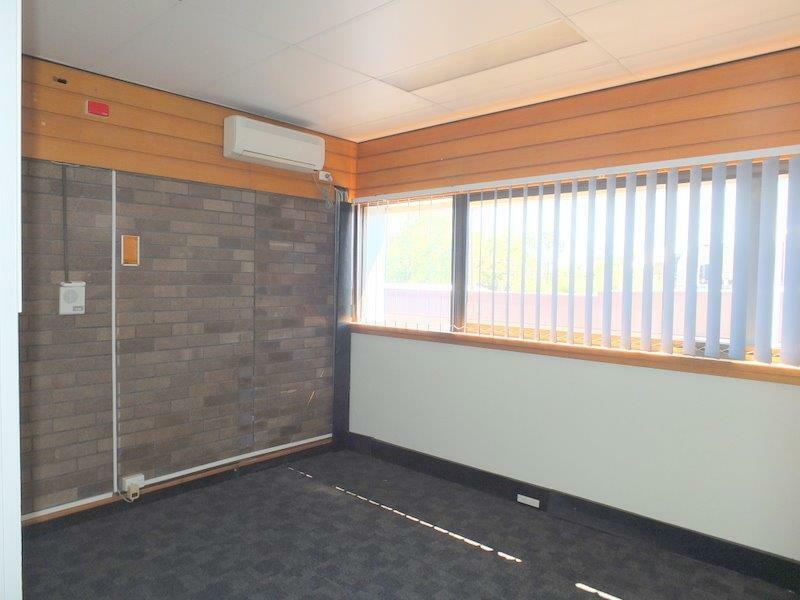 Dear Rob, I am interested in 61 Maitland St, Narrabri, NSW 2390, Listing Number 2579852 which I found on http://reggilbertrealestate.com.au.